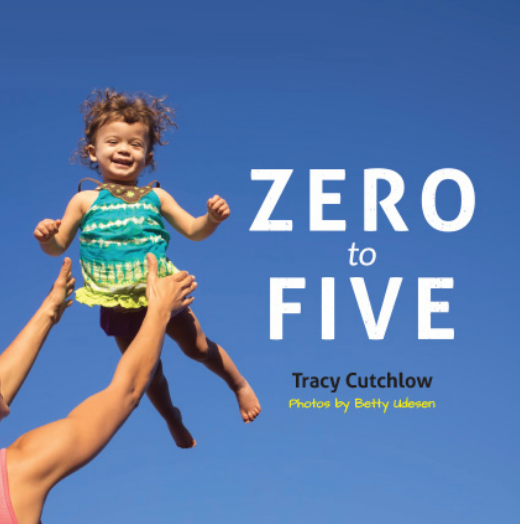 Tracy is the author of Zero to Five, a bestselling book of guidance for new parents, and a licensed Language of Listening coach. She is a quietly insightful speaker, a storyteller, and a creator of spaces to speak and be heard. Tracy lives in Seattle with her husband and their spirited 7-year-old daughter. The festival vision for reaching people at all stages of their journey, and offerings for mothers-to-be. I haven't been to Samsarafest before. Some people at YogaFeast recommended it, and a friend sent me the link today. I felt instantly inspired by the community spirit of what was shared on the home page. I hope to become part of the community that gathers and helps create the community that gathers. Dive deep, be uplifting and uplifted, focus on strengths instead of deficits, be open to transformation. More than a Mother: Unearthing, Reclaiming Your Full Identity In becoming parents, our identity is scattered rather than merely shifted. At some point, the thought arises, "I don't know who I am anymore." In this workshop, we will unearth the pieces of ourselves that have gone missing, reclaim the ones we want to bring back, and create space for a more expansive sense of ourselves. Gonna Make a Change: Is there something you've been wanting (or needing) to change in your life, and you just haven't gotten around to it yet? Bring it, big or small. You'll have a chance to consider what you truly need -- and how to meet that need in a way that works for you. We are so excited to have Tracy with us at Samsarafest 2019!